ababsurdo.com » Blog Archive » My secret boyfriend? 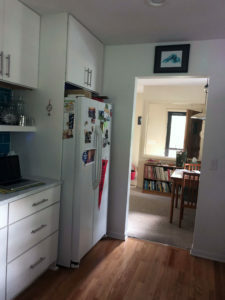 OK, sometime in the late morning, I figured out that the grumpy growler’s evo cam was pointed at my kitchen. I dunno what took me so long. I’ve been stumbling over that thing and its plug for a while now. Why is it pointed into my chitchen? I do not know! I am really kinda irritated that I am apparently being surveilled. Does he think I am entertaining a boyfriend here or what? Jeebus! The pic is not what the evo cam took but it is similar. 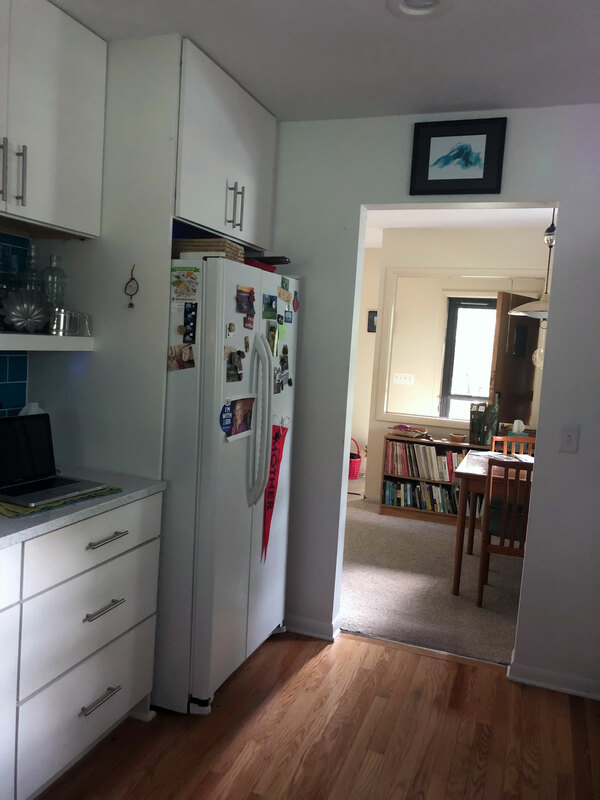 I “hacked” a bit into evo cam but did not pursue it to a great extent and I couldn’t figger out how to get the actual evo cam pic ported over to my MacBook or phone. This entry was posted on Sunday, August 26th, 2018 at 5:51 pm	and is filed under Uncategorized. You can follow any responses to this entry through the RSS 2.0 feed. Both comments and pings are currently closed.